Kelp is derived from sea plants and is completely sustainable. It grows quickly in the oceans along the shores. Kelp comes in a liquid, powder or pellet form. Although kelp fertilizer contains only small amount of N, P, and K (highest in Potash) but adds valuable micronutrients, growth hormones (of course natural), and vitamins that help increase yields, improve soil structure, reduce plant stress from drought, and increase frost tolerance. Kelp also increases resistance to pests and diseases. It just simply makes plants healthier. It can be applied directed into the soil or as a foliar spray. All seaweed products are good for supplying major and micro-nutrients, but kelp seems to provide even more benefits over other seaweed products. It supplies over 50 minerals. 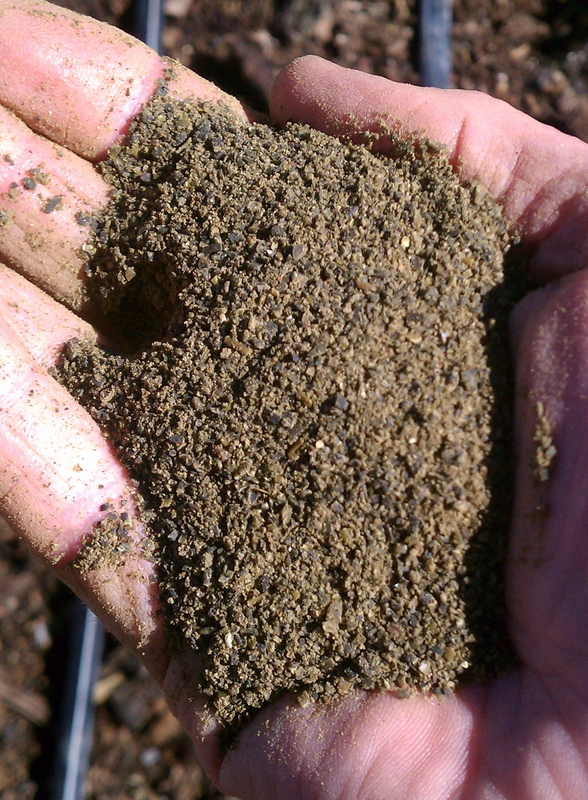 Kelp Meal is a perfect compliment to organic gardens, and is suitable for all crops. Easy kelp meal tea: ¼ cup of kelp meal to 1-gallon water, let steep for 1-3 days and agitate daily. Use kelp meal tea to drench plants before transplanting to help with transplant shock. Use kelp meal tea as a soak for garlic 1 to 2 hours before planting. Soak Asparagus Crowns in a kelp meal tea 1 hour before planting for healthier roots. Sprinkle a small handful of kelp meal early in the growing season around and on the base of squash plants to help deter squash bugs. Do this every 10 days where squash bugs are a problem. You have to stick with it, but it really does work! Use liquid kelp as a spray to increase yields by promoting bud formation, overall health, and to slow transpiration. We sprayed out tomato plants this spring every 10 days and saw a BIG difference! Use liquid kelp over dry kelp meal on stressed plants for quicker absorption and response. Use liquid kelp as a foliar spray to help protect plants from cold and hot temperatures. I personally think it coats the plant! 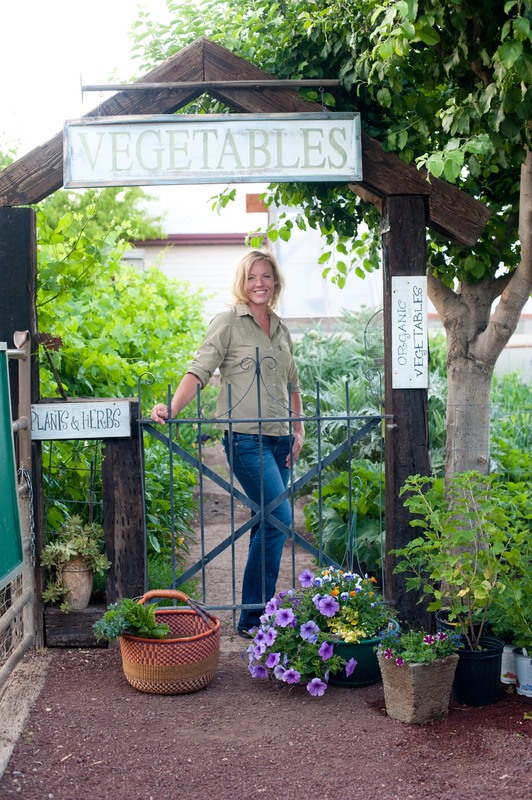 For vegetable gardens and flowerbeds Apply Kelp Meal at 1-2 pounds per 100 square foot and mix into the top 3” of soil. For transplants, add 1 teaspoon per hole and mix with soil and water in. To feed established plants, side dress 1-2 teaspoons per plant 1-2 times throughout the growing season to promote plant growth. For container and houseplants: for new plantings, mix ¼ lb. per cubit foot of soil. For established plants, side dress 1-2 teaspoons per gallon of soil 1-2 throughout the growing season to promote plant growth. I have use Kelp Meal for years in my garden and I would have to say Kelp Meal is indispensable in my garden!